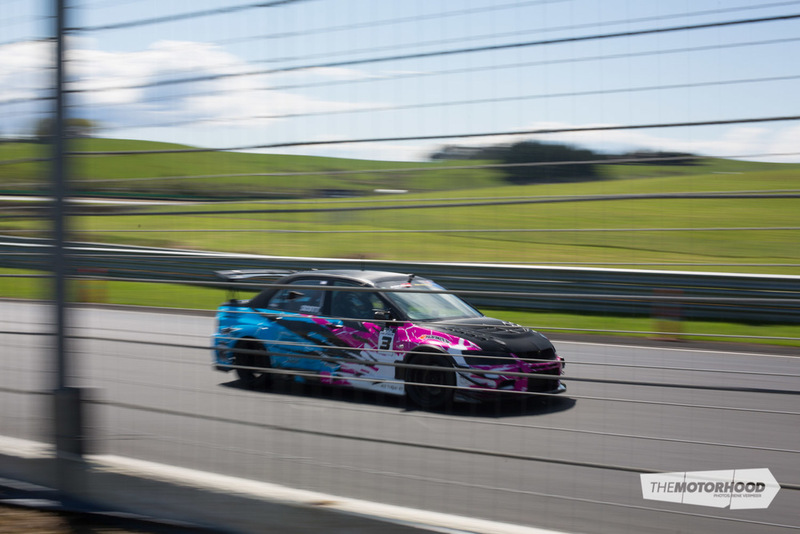 We’ve been waiting for what seems like a very long time for the first round of the 2015–’16 NZ Superlap season, and boy did the weather gods and Premier Events turn on a scorcher. 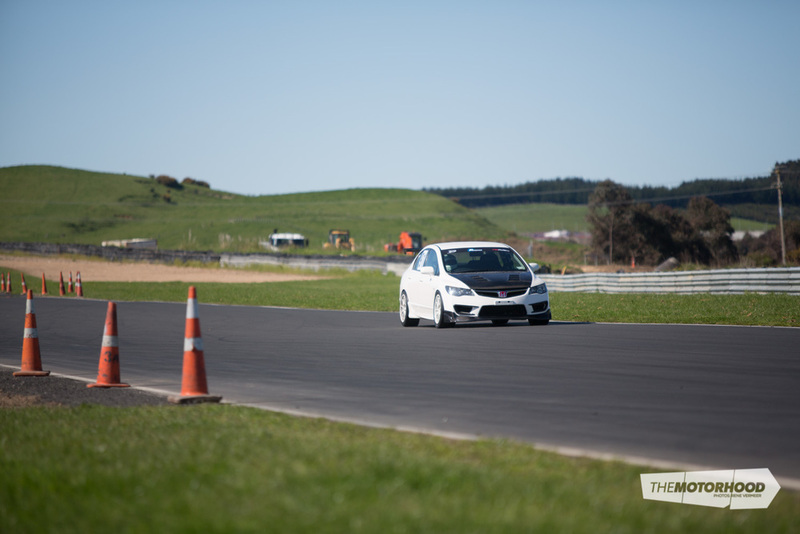 Cool air and a baking hot sun heating up the black top could only mean one thing for the 30-odd amping Prowear NZ Superlap drivers — fast lap times. With a new season beginning and new rules and regulations coming into force, it really was anybody’s game. 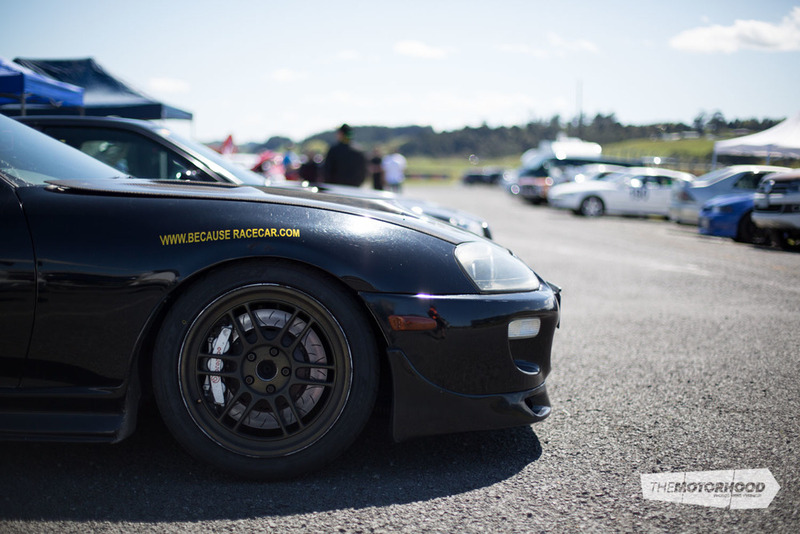 With the likes of Hans Ruiterman, Kat Benson, Barry Manon, Leon Scott, and the head honchos from Jtune Automotive, I knew there would be some serious competition within each of the various classes. Drivers and their cars were split into three groups, which were mixed but based off lap times — group one being the quickest lot, and group three being the steadiest (or slowest). The first outing commenced and group one’s times were knocking on the door of the previous season’s bests; Hans running a 1min 10.878sec lap time in the E&H Nissan Silvia, Leon pumping out a 1min 11.205sec, and Kat coming in with a 1min 16.381sec. Surprisingly, Brad Jesson — a Street class competitor — managed to smash out a 1min 17.075sec time, squeezing his street Evo VIII among the more fancied names. And at this early stage, seasoned Superlap competitors Shamil Arachchie and Colin Abah were also looking quick — both setting times under the 1min 20sec mark. Michael Sorensen dominated group two at the beginning of the event, with his fastest time in the morning a 1min 20.937sec. His white Subaru WRX was immaculately presented, while at the same time producing an output of over 300kW at the wheels. He told us that it’s still road legal, so he was contesting Pro Street class. In group three, Emil Roshan was struggling to tame the balance of his 400kW-plus R34 Skyline. Under braking the Skyline was highly unstable — allowing us to capture a few hairy moments on camera — but come the straights, Emil’s GT-R was shooting metre-long flames that could be heard on the other side of the circuit. By the end of day one, Emil had managed to get a grip of the Skyline, clocking a 1min 18.911sec time in the process. Talk about pocket rockets; Khan Mackesy, the owner of this red Mazda MPS, managed a very respectful 1min 19.837sec. 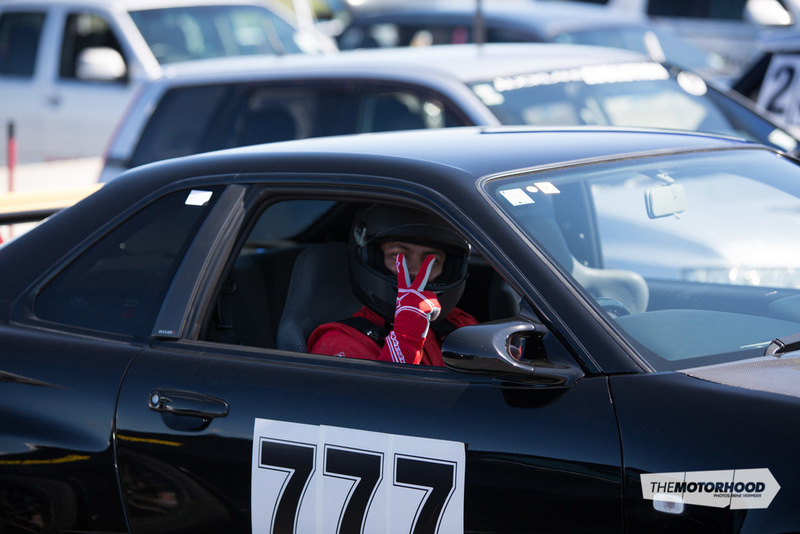 His Mazda buddy Jason Morris joined in on the fun, managing to set an impressive 1min 21.288sec. After a quick discussion with Khan, I was told that both Mazdas have upgraded intercoolers, and tunes on their ECUs done from someone in America — resulting in both generating 239kW (320hp) at the wheels. 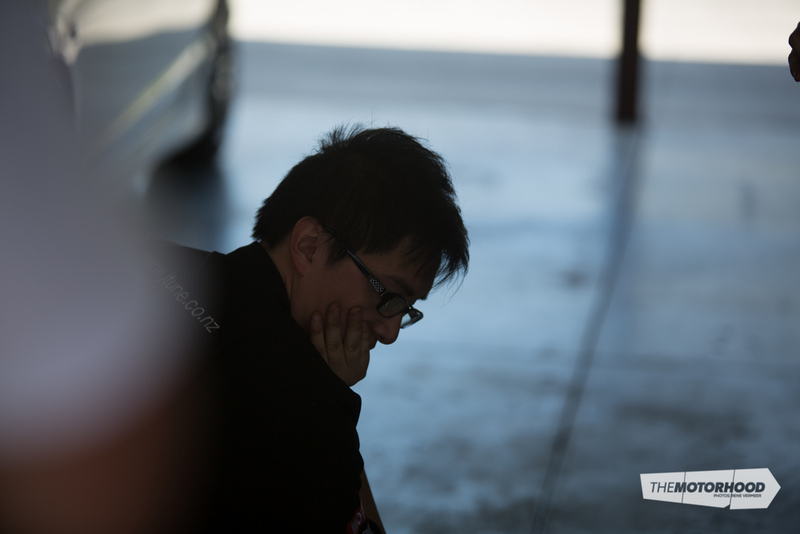 Khan also told me that the Mazda MPS community is massive here in New Zealand, with around 150 members! Now that’s something I didn’t know. 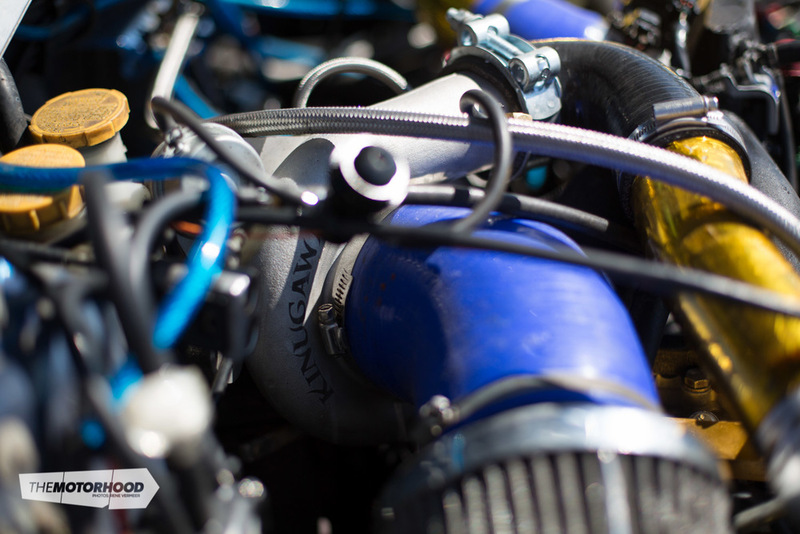 After round four last season, Barry Manon of MRP Performance had proved with ease that his turbocharged AE92 Levin is something not to be messed with, after laying down a 1min 12.004sec — good enough for third place overall behind Hans and Leon. 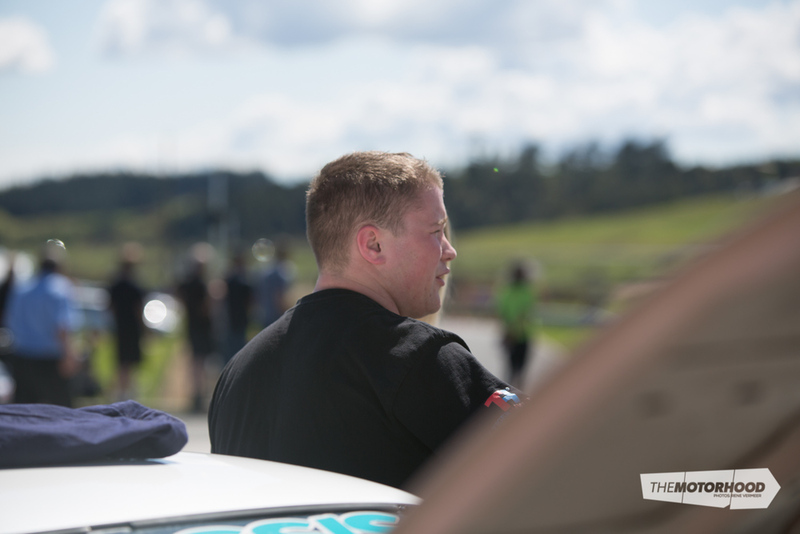 After suffering fuel-surge issues throughout day one, Leon Scott managed to leave the event with a 1min 11.111sec time, which, although a little off his usual Hampton Downs pace, was impressive considering the last time that Leon or the Evo ran was at the final round of last season’s Superlap competition. 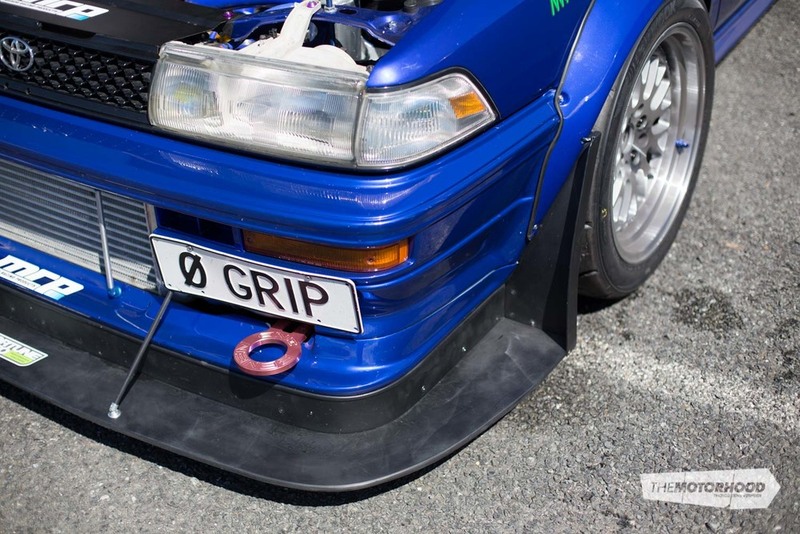 Leon’s Evo always proves to be reliable, and it’s the only car in Pro Open to run both semi-slicks and pump gas. Shamil Arachchie was lightning quick over the weekend, but suffered the same fate as he first round of last season. During Sunday’s second run, a very clear knocking sound was drumming from Shamil’s car as he flew past. It was confirmed later on that he had indeed run a bearing. 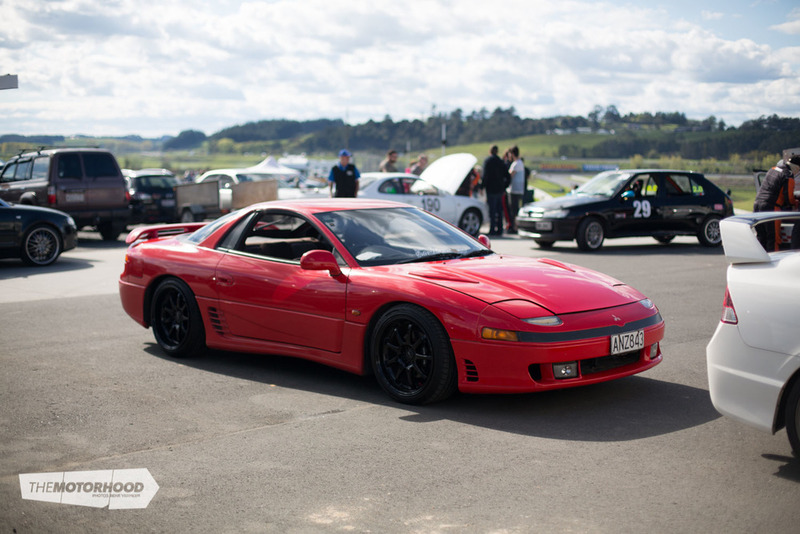 Shamil’s best during the weekend was a 1min 16.381sec, which for Street class was mighty impressive. The Jtune Automotive Honda Civic FD2 Type R was on fire. Driven by Colin Abah, one of Jtune’s main drivers and mechanics, the team managed to get the slick-wearing Civic down to a 1min 16.917sec lap time. 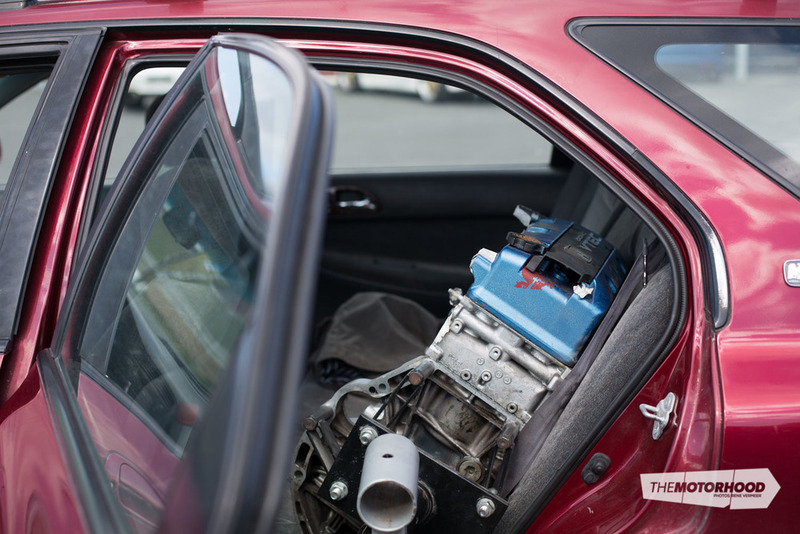 Powered by a 180kW-plus K24A, the Civic is still non-turbo. However, with a sequential gearbox and stripped interior, it was bound to be quick. Colin was one to beat last year, so it’ll be interesting to see how the team and the FD2 progresses. Kat Benson in her instantly recognizable Mitsubishi Evolution retired on Saturday afternoon after a series of troubling oil-surge issues. 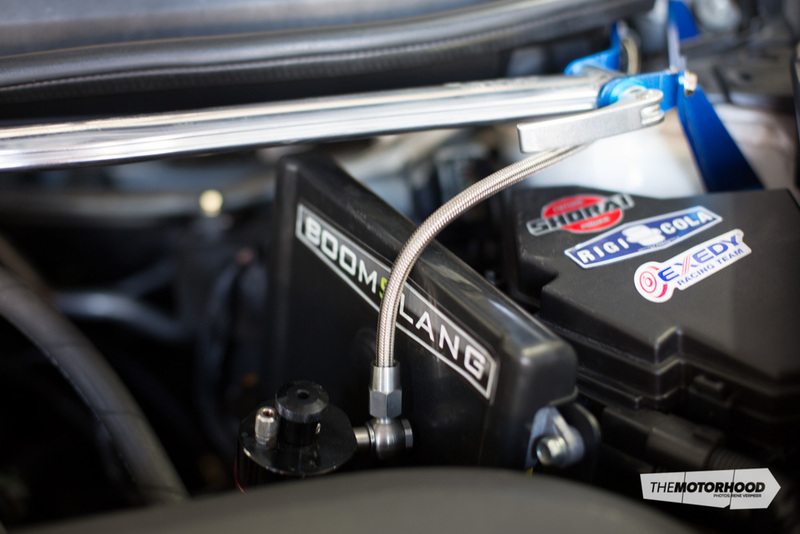 Kat did confirm however that the new E85 tune was proving extremely effective, with much more torque and overall power. Kat’s best was 1min 16.381sec. We’re looking forward to seeing the Evo out again once the teething issues are sorted. Unfortunately Karl Patterson broke a drive flange during the weekend. After pulling one off his tow car, he deemed the excessive vibrations not worth the risk and packed it in. 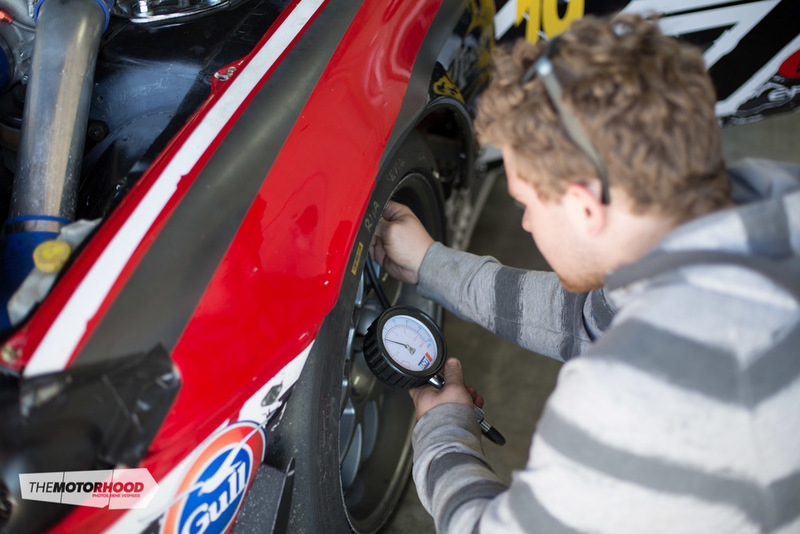 “Can’t win them all, and it was about time I had problems at the track,” Karl told NZ Performance Car. However, there could only be one outright winner, and that was Hans Ruiterman with his 1min 9.004sec time. 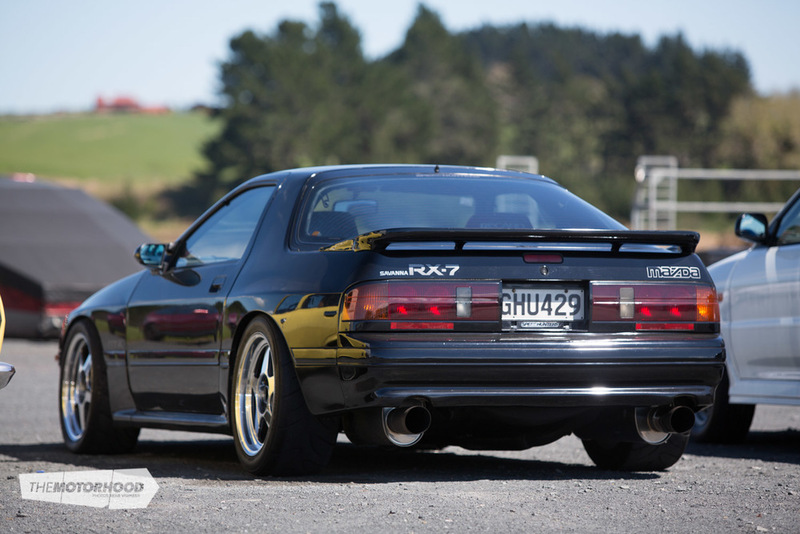 The Silvia was sitting lower than usual thanks to a few suspension tweaks, though the changes were nullified thanks to the old tyres Hans was using. 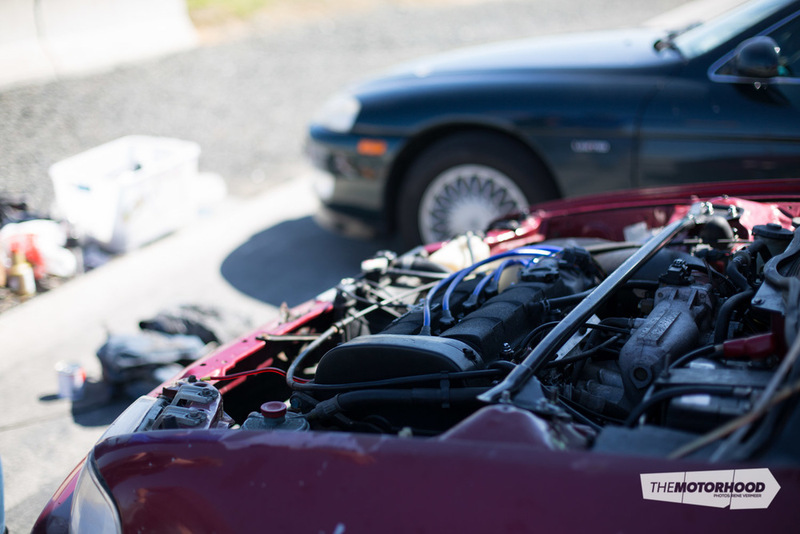 The 400kW-plus SR20VET ran on song all weekend, and, thanks to the addition of a new cooling system to the turbo, it has proven to be much more reliable. Hans told us he’ll be forking out for a new set of slicks for next round, so we’ll see just how quick his Silvia is capable of going in its current guise. This isn’t the last you’ll hear from me after the first round. I’ll be bringing you a few spotlight features from some of the competition cars, so keep your eyes peeled!